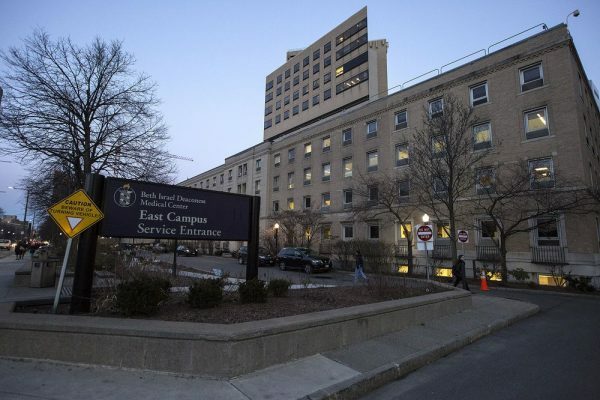 Amazon recently announced that its Amazon Web Services unit is working with Beth Israel Deaconess Medical Center, a teaching hospital of Harvard University, to test how medical care can be made more efficient with AI. Several day-to-day tasks can be simplified, including booking of operating rooms, prediction of scheduled appointments being missed, and searching for patient records and content forms. Amazon’s AI technologies have been used in more than 41 operating rooms, according to John Halamka, an executive director at Beth Israel Lahey Health. Health care is a $3.5 trillion market in America, where many inefficiencies result in high costs straining the budgets of families, employers and governments. This move by Amazon is the latest sign of powerhouse tech companies, Google being one of the others, deepening their reach into this attractive market. Google is betting that the future of healthcare is going to be structured data and AI. The company is applying AI to disease detection, new data infrastructure, and potentially insurance. This is Beth Israel Deaconess Medical Center’s first collaboration with Amazon. The company gave the hospital a grant worth $2 million to experiment with AI, hoping that this kind of project will ultimately give patients a more tailored experience, similar to what amazon.com provides to online consumers.